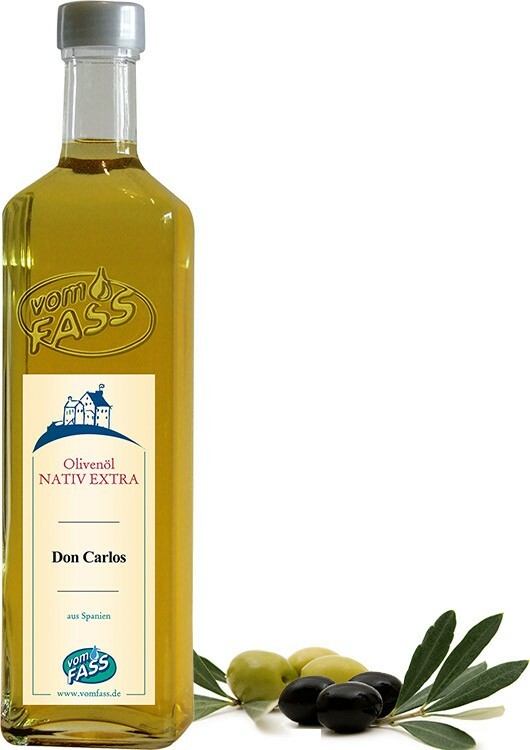 This versatile, cold-pressed Spanish olive oil comes from premium, organically grown Andalusian olives. This versatile, cold-pressed Spanish olive oil comes from premium, organically grown Andalusian olives. Deep golden in color, this cholesterol-free oil boasts a refined combination of grass, fruit and olive notes, with a bright and peppery finish. 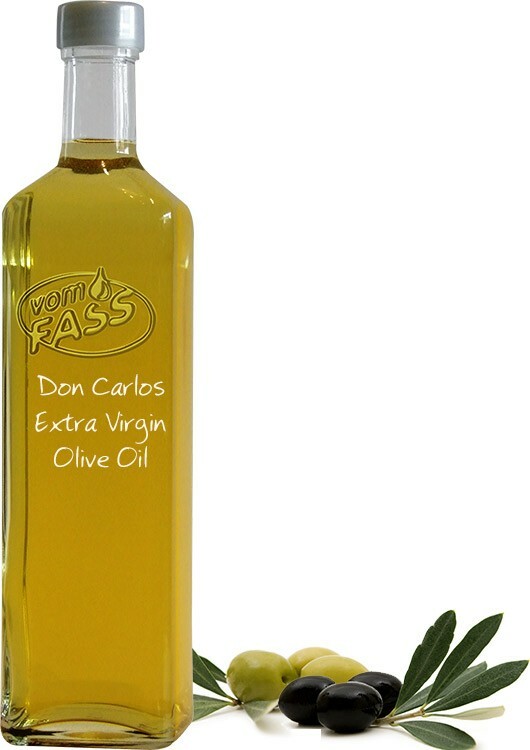 "Don Carlos" is a light-to-medium-bodied olive oil that works beautifully in a variety of dishes. 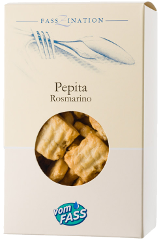 Use "Don Carlos" as the perfect complement to any goat or sheep's milk cheese, for bread dipping and for adding a delicious, peppery note to salads.